Organica Juice Bar located at 9465 South Santa Monica Blvd in Beverly Hills is a new all organic and fresh juice bar. 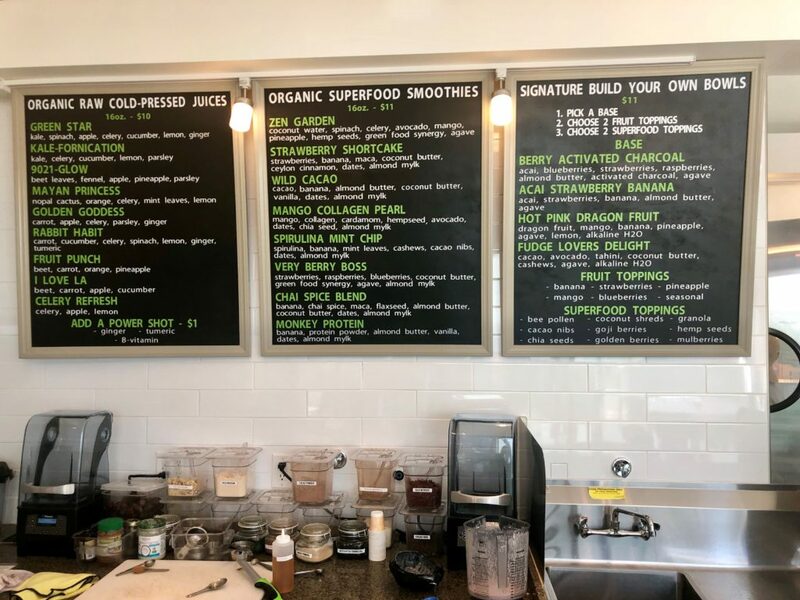 They have various cold-pressed juices, smoothies, acai bowls, and salads. 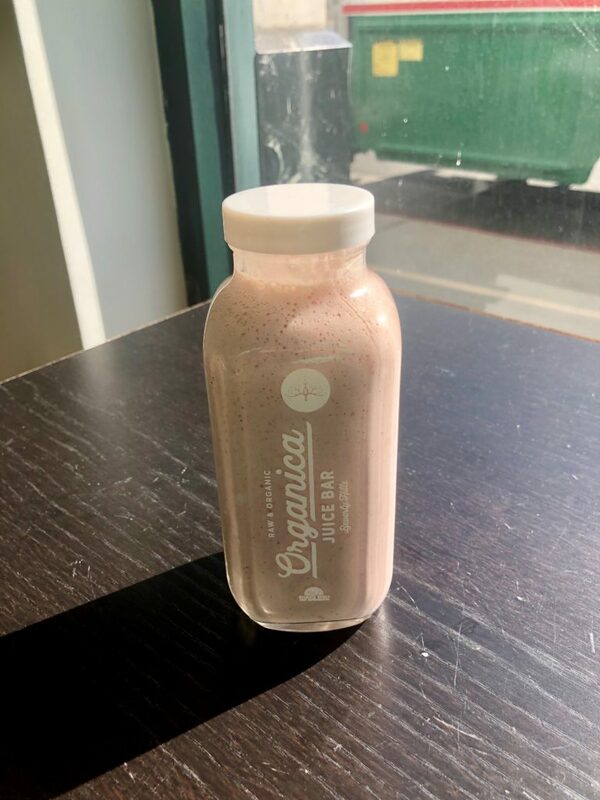 They do not stock their shelves with pre-made juices like other cold-pressed juice bars; the juices are only made once the customer orders it to ensure freshness and guarantee that the customer gets exactly what they want even if it’s not on the menu. The smoothies are made with almond milk which is always made in-house to ensure freshness and that there are no preservatives. Their fresh salads are also served with dressings made in-house. Organica Juice Bar drinks are always served in a reusable glass bottle which you can bring back for $1 off your next drink. 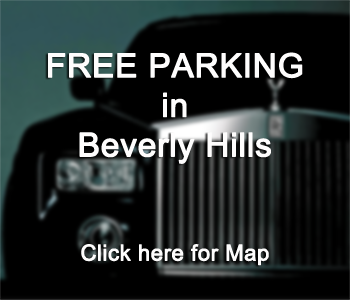 A fun fact about the owner, Ana, is that she loves being involved in the Beverly Hills community and has a background in education. She is truly passionate about overall health and wellness which is why she plans to begin giving health and wellness education courses soon. 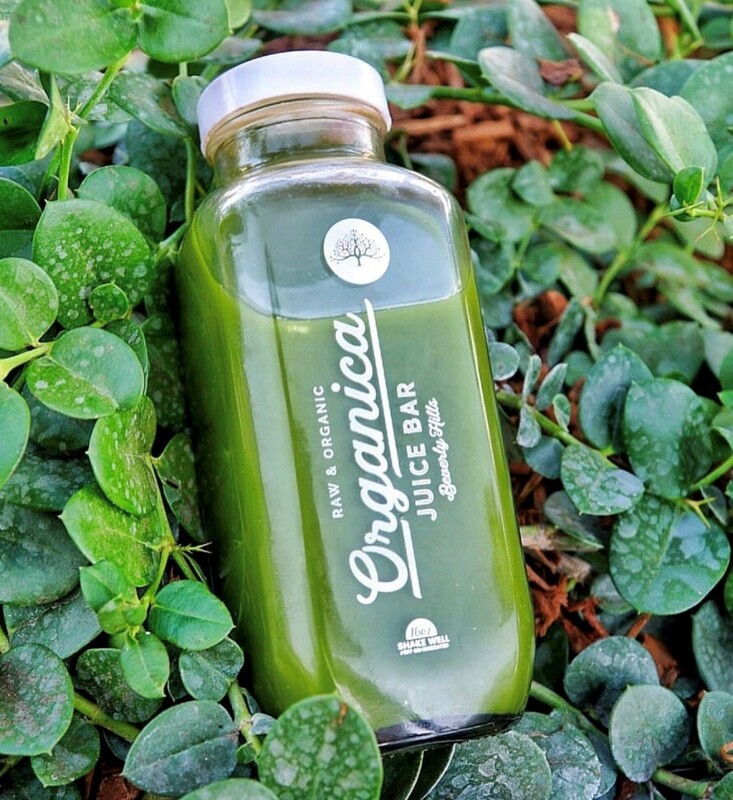 Be sure to follow Organica Juice Bar on Instagram and Facebook!